Volk Racing produces some of the strongest and lightest forged wheels available on the market today. 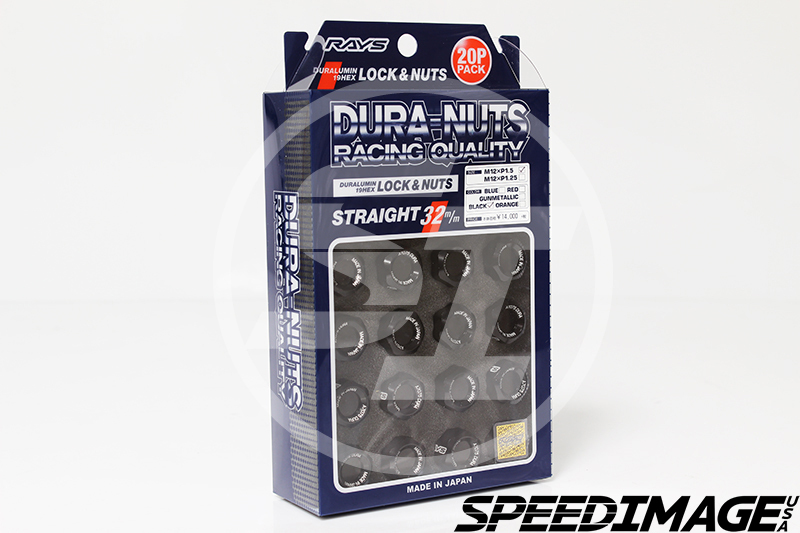 However, they also produce high-grade wheel accessories such as the Dura-Nut L32 Straight Type Lug Nuts. 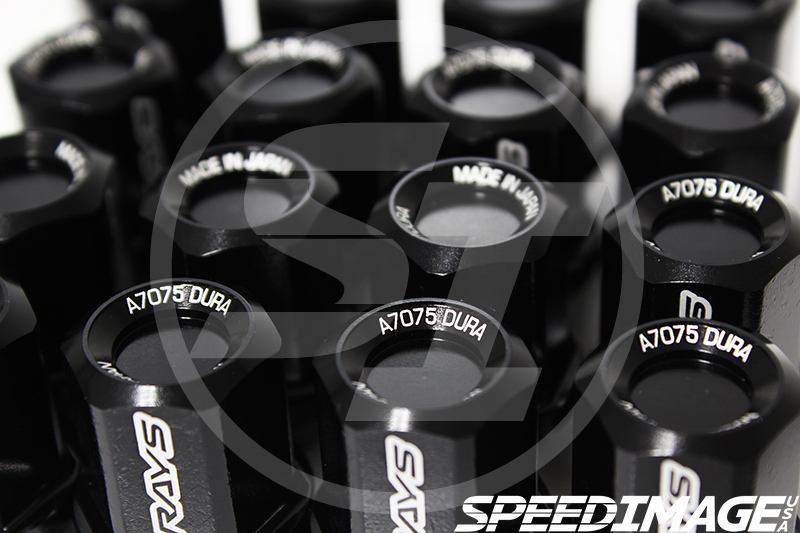 These particular lug nuts have been fabricated from A7075 Aluminum, and are a great way to secure those factory or aftermarket wheels you have on your vehicle. 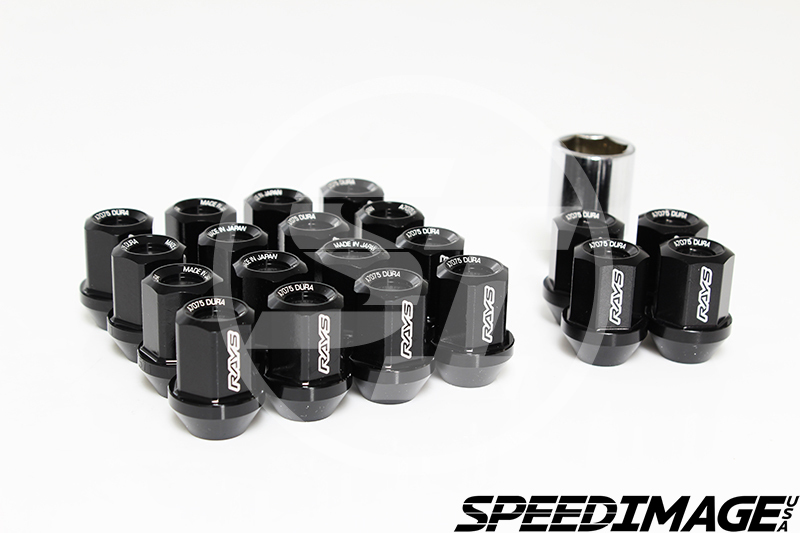 These particular lug nuts will come in the black finish and will come provided with a special lug key. These lug nuts all feature the "RAYS" logo, and will come in the 12 x 1.50 thread pitch.